On Thursday, May 5, 2015, Governor Fallin signed SB896 into law. This law lowers the vote test needed for parties to retain recognition in Oklahoma. The previous requirement was 10% of the vote for President or Governor. Now, parties only need to gain 2.5% of the vote. This year, the lower retention requirement will only really apply to the Libertarian Party, which successfully petitioned to gain recognition. 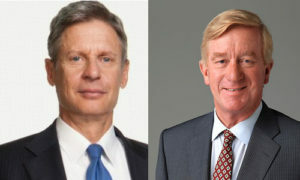 However, if the Libertarian Party is successful in retaining its recognition, it will inspire other parties to attempt the petition. With a lower petition requirement and a lower retention requirement, Oklahoma can see new parties arise and stay in place long enough to gain significant traction. Yet, the work is not done yet. 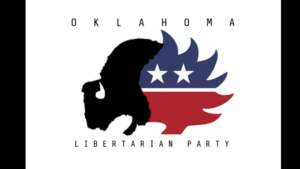 We still have a number of reforms we are fighting for, including lowering the petition requirement for independent presidential candidates, getting rid of straight party voting, and getting a write-in option in Oklahoma. We also feel that the petition and retention requirement for new parties is still too high.